That Telefónica is the first to offer smartphones based Firefox OS shouldn't come as surprise. The operator has been the platform's staunchest supporter, and helped create and distribute two phones for developers, the Peak and Keon, earlier this year. 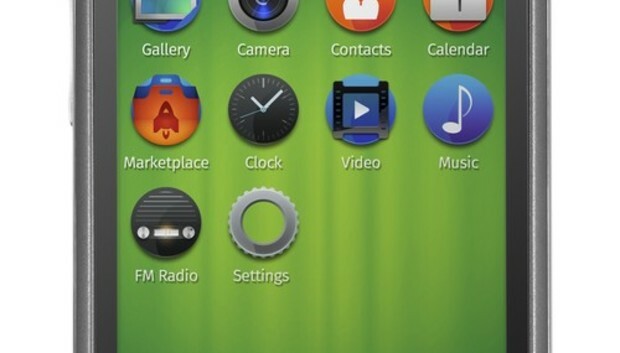 The Open is the first of a number of Firefox OS devices that will be launched by Telefónica this year, the operator said. Telefónica expects LG Electronics, Huawei Technologies and Sony will also offer smartphones based on the platform. Firefox OS devices have to be able to compete with Android on price, said Geoff Blaber, analyst at CCS Insight. "[The €69 price] is probably more competitive that I had anticipated, and it is a strong statement of intent. But the challenge is that Android is well below that price point," he said. Last week, Telefónica also announced a Windows Phone push, aimed at shaking up the current Android-iOS smartphone duopoly, it said. To succeed Firefox OS needs strong backing from mobile operators. "We are seeing that from Telefónica and Deutsche Telekom, but the question is if we are going to see other carriers embrace the platform at a strategic level," Blaber said. Mozilla also has to convince users that betting on an unproven platform is a step worth taking, and part of that is both the quantity and quality of apps, he said. It has to show HTML5 can deliver the richness today's smartphone buyers expect, and for the vast majority of apps Blaber suspects it can, he said. But for that to happen Mozilla will have to attract developers. A recent survey conducted by IDC and cross-platform tool vendor Appcelerator suggests that the platform is off to a good start. About 25 percent of the respondents said they were very interested in Mozilla's platform, compared to 19 percent for Ubuntu and only 9 percent for Tizen, two smartphone OSes that will start competing with Firefox OS later this year.